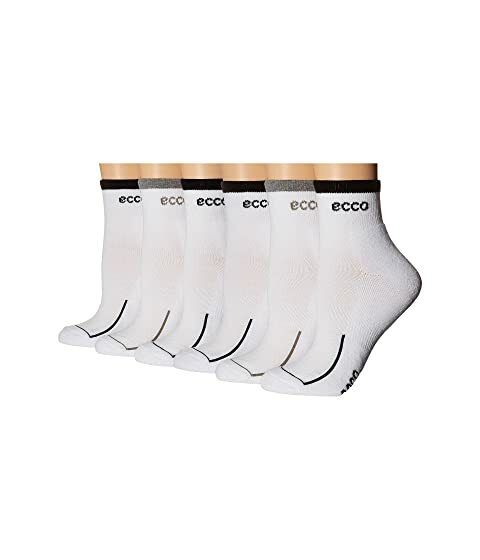 Stay active all day with the comfortable Anklet Cushion Socks w/ Tipping Logo from Ecco® Socks. Cushioned footbed for additional support and shock absorption. Each package contains six pairs of socks.